We offer a 3-week programme both for those who are willing to start learning Russian and who wish to improve their skills. 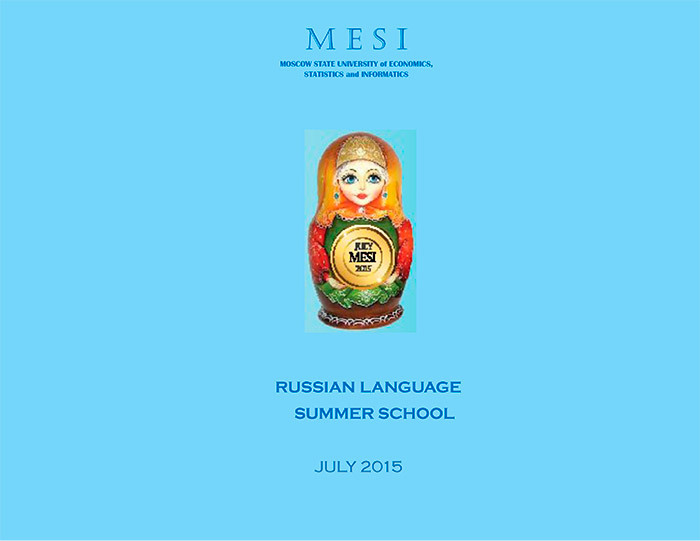 Classes are held in international groups of 7-10 students based on the Russian language competences. Make brief speeches and reports in Russian.